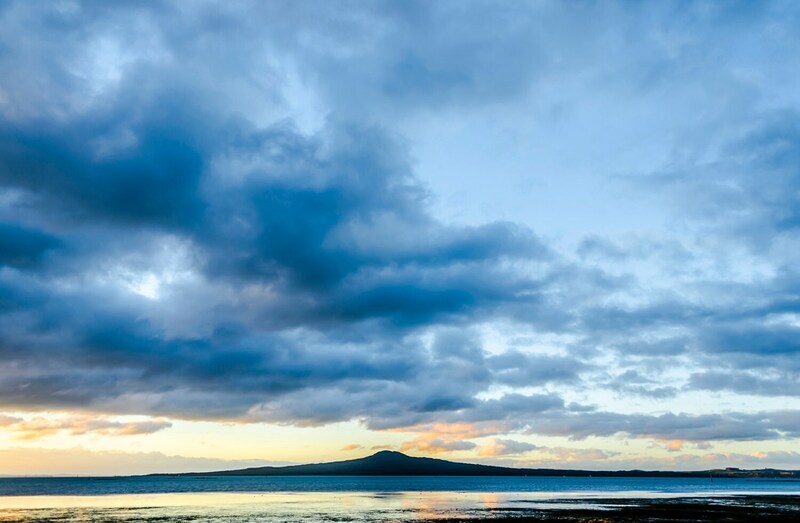 RANGITOTO ISLAND. 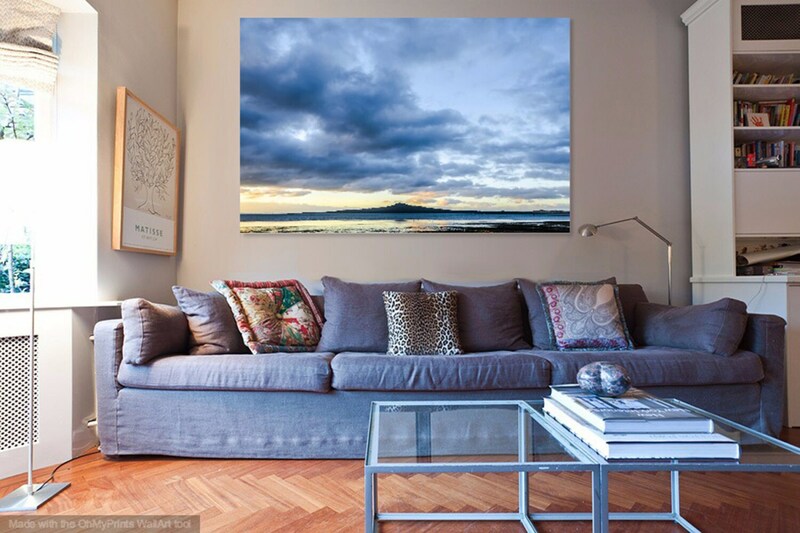 New Zealand Print, Seascape Print, Landscape Print, Travel photography, Limited Edition Print, Photographic Print. 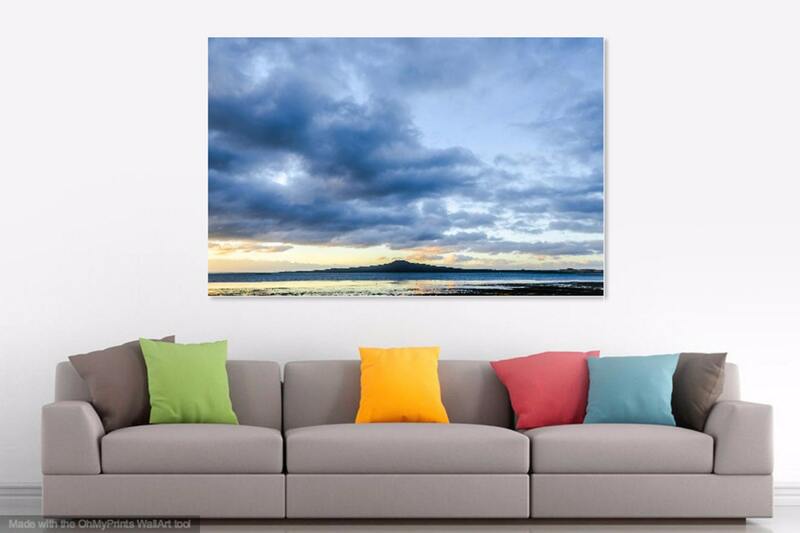 A stunning large colour print of Rangitoto Island near Auckland in New Zealand. 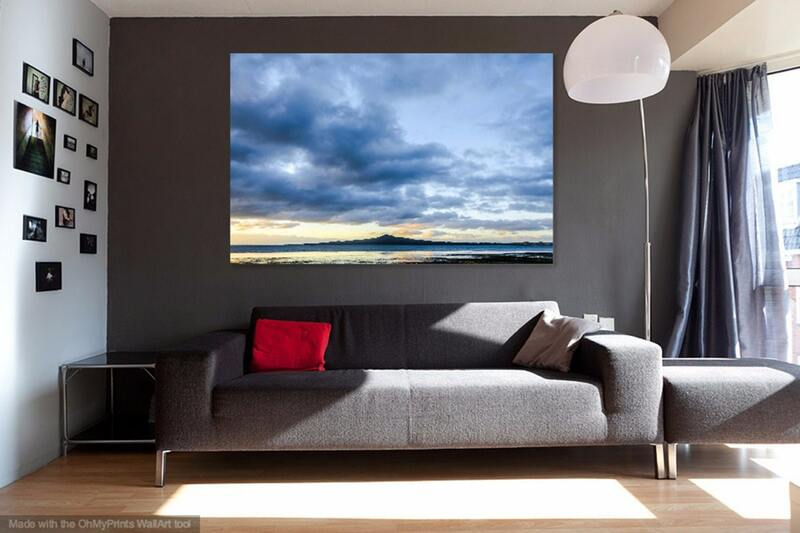 I love the dramatic clouds in this image which seem to be spouting out of the top of the island. 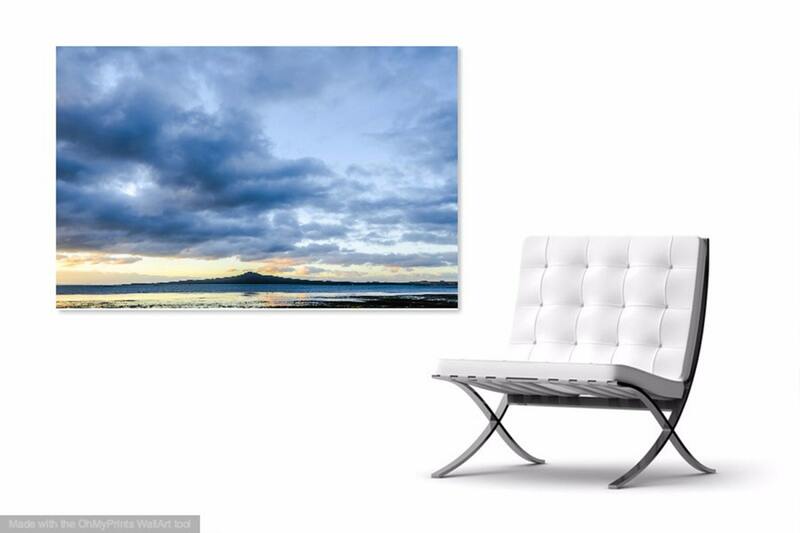 This print looks great as a large print for the home or office.